CHAPEL HILL -- Most people just didn't want to believe it. In one incredible day, Chapel Hill lost two of its longtime influential and popular politicians -- state Sen. Howard Lee and U.S. Rep. David Price. Come the first of the year, Moore County residents Teena Little and Fred Hobbs will speak for Orange County in the state Senate while Raleigh Republican Fred Heineman will represent the county in Congress. On Wednesday, residents were trying to sort out what the changes would mean to them, while leaders at the University of North Carolina at Chapel Hill worried about the defeat of two of its staunch Democratic supporters. Townspeople are also skeptical about whether the new leaders will be responsive to Chapel Hill interests, although its state representatives, Anne Barnes and Joe Hackney, will return to office. 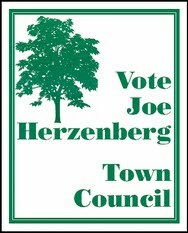 "The relationship at best will be considerably more distant," said former Town Council member Joe Herzenberg. "Across the board, whether it's education, or social service programs, various civil rights issues -- almost everything we hold in high esteem -- the people who represent us in the next two years will be considerably less sympathetic than David and Howard have been." To some extent, some Chapel Hill residents may feel some responsibility for the losses. In most Orange County precincts, voters picked Price 2-to-1. Lee and Hobbs both ran well in Orange, with Lee the top vote getter. But Little and Heineman rode heavy Republican support outside Orange County to claim victory. Some said if turnout in Orange had been higher, perhaps Price and Lee could have squeaked out victories. "We may have not been working hard enough for our candidates," Herzenberg said. "We may have been sitting back and taking it too easy." LAST month a desperate Dorothy Stokeley cried out for help, plaintively requesting advice on how to appreciate the work of William Faulkner, especially Absalom, Absalom! Loyal Faulknerians have ridden, or rather written, to the rescue. Several, including William C. Slattery (Washington) and Joseph Herzenberg (Chapel Hill, N.C.), recommend Edmond Volpe's A Reader's Guide to William Faulkner. CHAPEL HILL -- Just last weekend, the Gay and Lesbian Alliance sponsored a conference at Chapel Hill High to promote greater sensitivity of the hardships and pressures faced by gay students. Tonight, it's equal time for the conservatives. Bill Horn, who travels the country's Christian speaker circuit, will lecture on "The Gay Agenda in America and the Public Schools" at 7 p.m. at Phillips Middle School on Estes Drive. He wants to push gays back into the closet. The Christian Coalition of Orange County invited Horn, a sportscaster who is more famous for his anti-gay videos than his baseball coverage. "I think in this political climate in Chapel Hill, Carrboro and even the whole county, that sort of opposition is likely to backfire," said Joe Herzenberg, the first openly gay elected official in the state. "It offends people so much I don't think it's effective." Horn's organization, The Report, produced "The Gay Agenda" last year. The video consists of interviews with former homosexuals, medical experts and clips from gay pride parades showing men strutting half-naked down city streets or dressed up as women, gesturing obscenely. "When you talk about homosexuals, you don't just get the attorneys and school teachers," he said. "You get the transvestites, the people from ACT-Up, the QUEERs, SLUTs. Unfortunately, the other ones are not in leadership positions. If you have such good decent people, why aren't they stopping the people going in those parades?" CHAPEL HILL -- Fresh from a down-to-the-wire primary victory, a bitter and angry Howard Lee focused Wednesday on the votes he didn't get. Recapturing the Democratic nomination hardly seemed to satisfy the incumbent District 16 state senator. Instead, Lee made a point of skewering some longtime liberal supporters who publicly deserted him for allegedly becoming too conservative. "The people who know me know that I expect people to express their thoughts," Lee said. "I'm disappointed in all those people who did express them in that they did it openly, never allowing me the opportunity to talk with them one-on-one to explain whatever differences they felt they had. I felt that was disrespectful. I would have done that for them." Lee, 59, a former Chapel Hill mayor and state senator since 1990, finished first in Tuesday's three-way Democratic primary. He and the second-place finisher, Southern Pines civil engineer Fred Hobbs, will meet Southern Pines Republican Teena Little in the November election for two District 16 Senate seats. 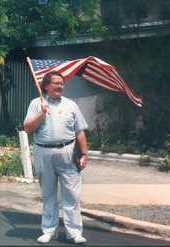 Although he dismissed the criticism as coming from a small group, Lee bristled at the liberal backlash. "It's hard to believe people would want to dump in such a callous fashion someone who's lived the American dream," Lee said Tuesday night. He wondered why the critics hadn't aired their complaints to him. "I don't feel I've ever had a chance to defend myself with these people," he said. "I'm very accessible. I have an answering machine, I'm listed in the phone book, I play tennis. If people seriously wanted to see if we'd drifted, there were many ways to work through it." Lee said some of his critics focused on single issues such as workers' comp, gay rights or gun control. 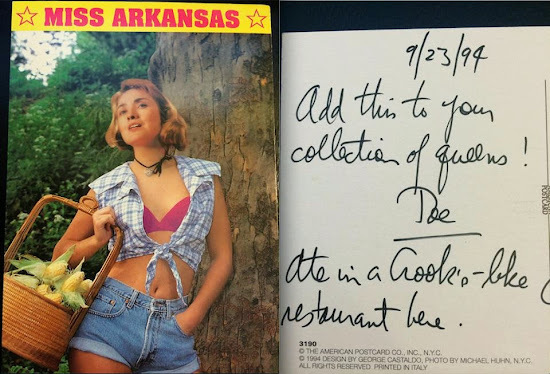 "Each one has his or her own particular issue; if I was not right on that, I was not right on anything," Lee said. 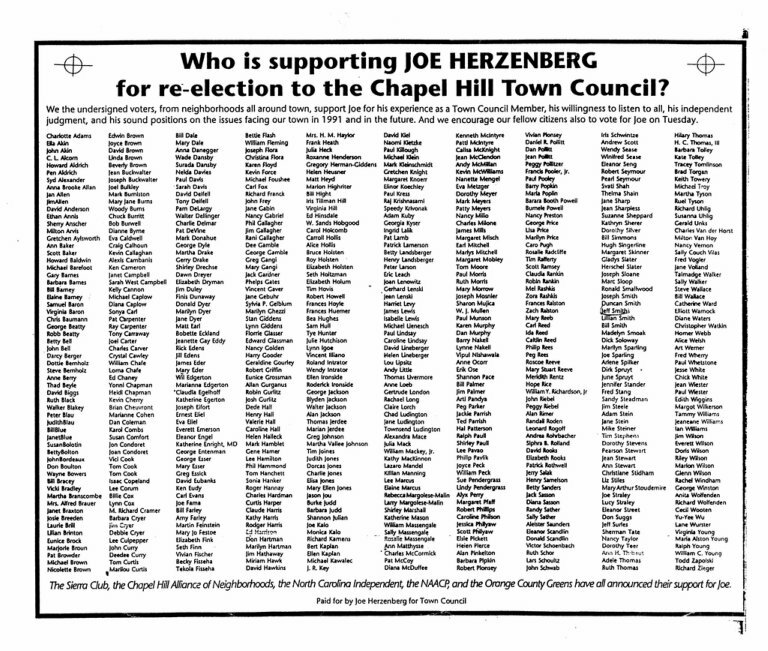 Joe Herzenberg, a gay former Chapel Hill Town Council member who supported Margaret Pollard, said he thought Lee had dismissed his concerns, which he said went beyond gay rights. "When he called me, I rattled off 12 issues. I didn't even mention gay rights. He has heard from us." Lawyer Adam Stein, who took Lee to task over workers' comp, said Lee didn't respond to his letters; he found other candidates more accessible. Despite his anger, Lee said he is willing to overlook the split as he campaigns for another term. It has taken far longer than many in the Triangle's gay community had hoped, but they say they're glad they can now see a realistic version of themselves in their neighborhood movie theater. For that, they thank "Philadelphia," the movie starring Tom Hanks as a gay lawyer fired for having AIDS, and Denzel Washington as the attorney who takes the case against Hanks' bosses. The film, says Lucy Harris of the Durham-based Lesbian and Gay Health Project, is wonderful. "Everyone needs to see this movie," says Harris. "It shows real life -- real, live gay folks living with AIDS and with everything that means, not with a lot of glamour or trying to be gross, but in a way that celebrates our reality." Chapel Hill's Mark Donahue rates the film high for its realistic portrayal of how AIDS can ravage not only a person's body, but his mind as well. "A lot of these scenes show people as they really are, and how they change over time," he says. 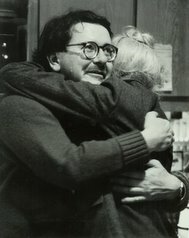 Former Chapel Hill Town Council member and gay political activist Joe Herzenberg is happy with the movie for the way it portrays gay characters. Instead of relying on stereotypes that reinforce negative images of gays, "Philadelphia" allows Tom Hanks' gay lawyer to be an ordinary homosexual facing extraordinary circumstances. "It was clearly a Hollywood movie in the grand tradition of the underdog triumphing over evil," Herzenberg says. "It's excellent company to be in." While Herzenberg says he can't find much fault with the movie, he says he can understand why others might. "It's often said about gay public officials that they're not 'gay enough' to suit their gay constituents, and too gay to suit their straight constituents," he says. "I could see how people would say that of this movie." Donahue agrees, saying the studio definitely played it safe with the advertising: the posters and the early trailers downplay the movie's gay angle. "From what you saw before going to the movie, all you knew is that it was a courtroom drama," he says. "The ads don't mention AIDS, they don't mention homosexuality. They were banking on the star power of Tom Hanks and Denzel Washington, which I guess is shrewd on their part."